Wow, after all this time, I FINALLY got around to creating my own blog! And of course it's going to be about hip hop, something I've been passionate about basically since birth. Yes, I would say I was born to enjoy this culture, lol. I remember my first exposure to hip hop was via LL Cool J's classic "I'm Bad". My mom would be the first to tell you that whenever that song came on, I would lose my mind! From there, my love for hip hop only continued to grow. My dad used to listen to it back in the day, and I would often get cassette tapes from him (my mom always tried to prevent that, but it didn't work, lol). The inspiration to start collecting music, as well as organizing it with "cd racks", booklets, etc, all of that I inherited from my dad. After I grew out of cassettes, I started collecting CDs in 1996 and never looked back. My collection is VERY extensive and it continues to grow and grow! I have a strong desire/ambition to enter the music business, and with hard work and dedication, that's a dream I WILL achieve!!!!! 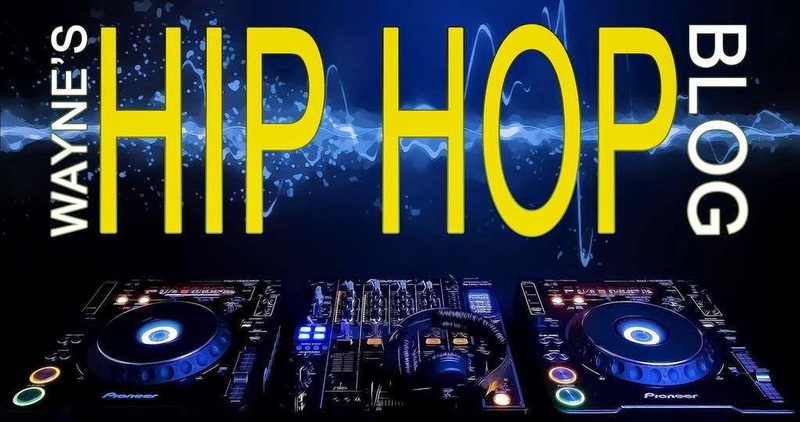 This blog, as mentioned, is solely dedicated to hip hop and my love for it. Although I am aware of what's happening now in the music, the majority of what I'll be presenting my thoughts on will be from hip hop's historic beginnings till about 1997. I'm VERY nostalgic at heart, so that's where most of my material will come from. Thanks for reading and I hope you enjoy my blog!!!! !